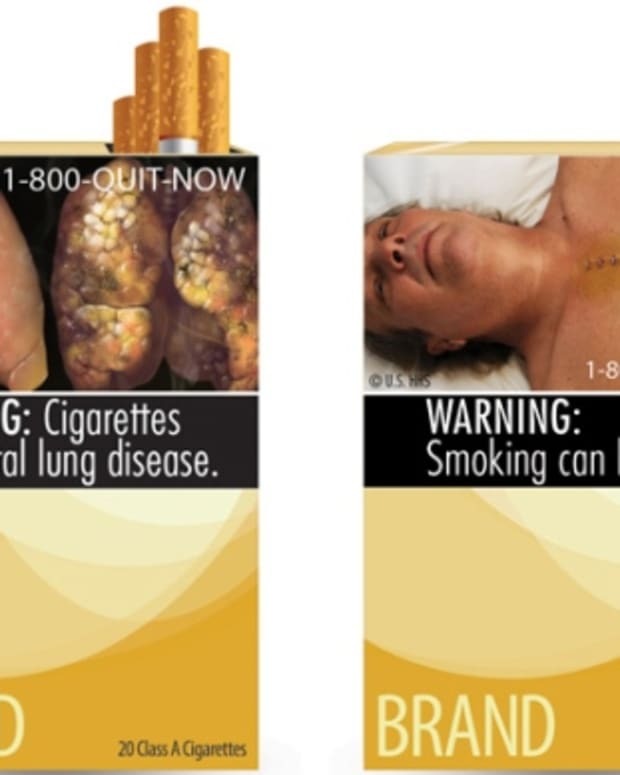 WASHINGTON -- The Food and Drug Administration cannot yet force tobacco companies to put graphic images - such as a dead body on an autopsy table and diseased body parts - on cigarette boxes and advertisements, a federal judge ruled. 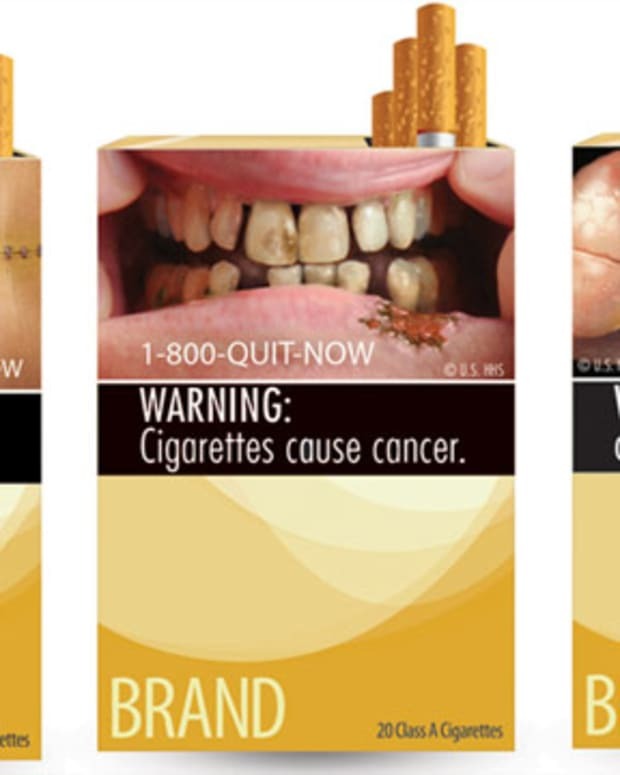 Originally set to take effect on Oct. 22, 2012, the rule would require all cigarette packages to display the new text and graphic warnings, which must take up 50 percent of the front and back panels of a cigarette box and the top 20 percent of cigarette ads. R.J. Reynolds, Lorillard, the Liggett Group and other tobacco companies filed a federal complaint in August, claiming that "such &apos;warnings&apos; are unprecedented. Never before in the United States have producers of a lawful product been required to use their own packaging and advertising to convey an emotionally charged government message urging adult consumers to shun their products." Calling such forced speech, which falls under the Family Smoking Prevention and Tobacco Control Act, unconstitutional, the companies called for an injunction against the government. 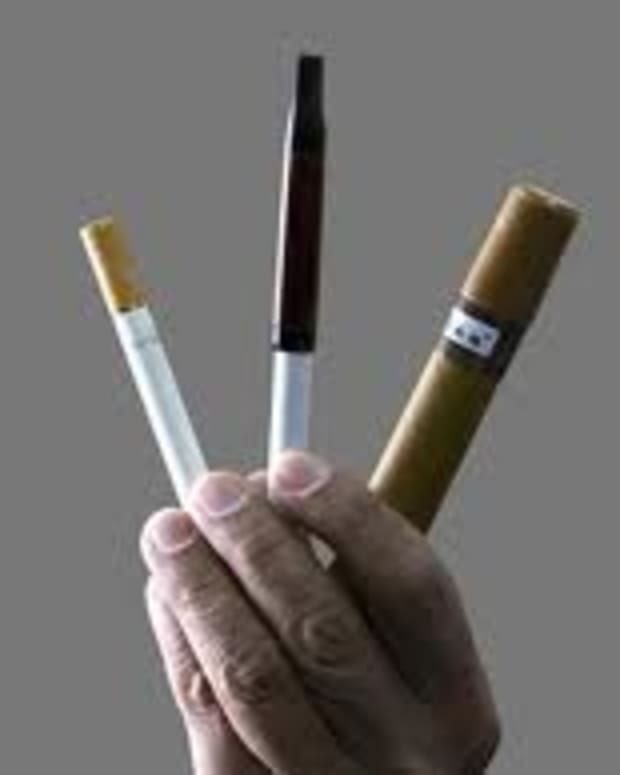 Other aspects of the law have been challenged by Big Tobacco since the act became federal law in 2009. In lawsuits across the country, tobacco companies have said that provisions regulating the advertisement and marketing of tobacco, along with mandated warnings, constitute a restriction on speech. U.S. District Judge Richard Leon granted the injunction Monday and enjoined the FDA from enforcing any new requirements contained in its final rule until 15 months after a final ruling by the court.